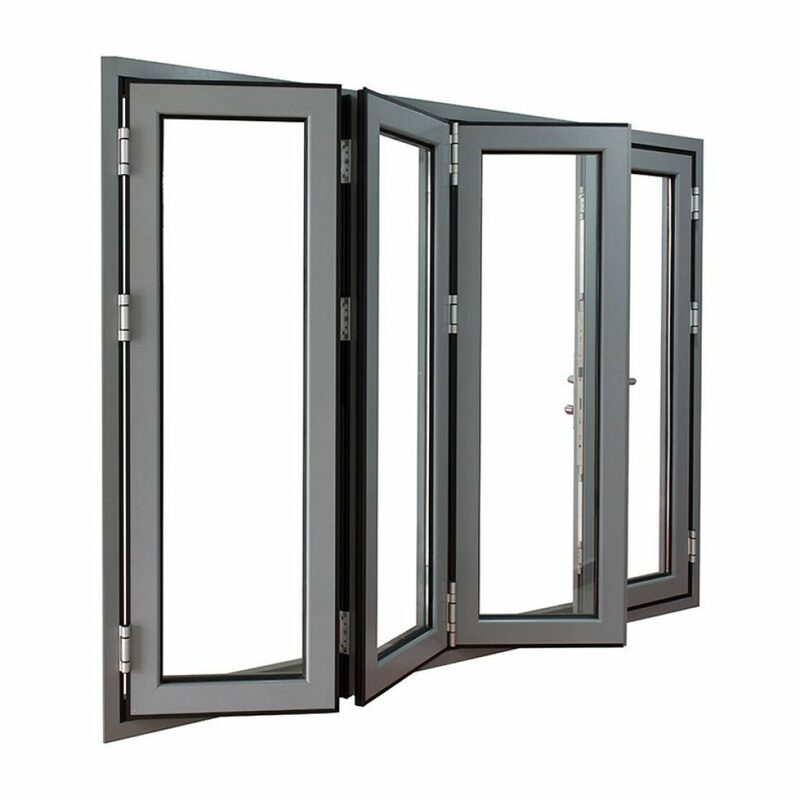 Why choose Eurosell Lift & Folding Doors? 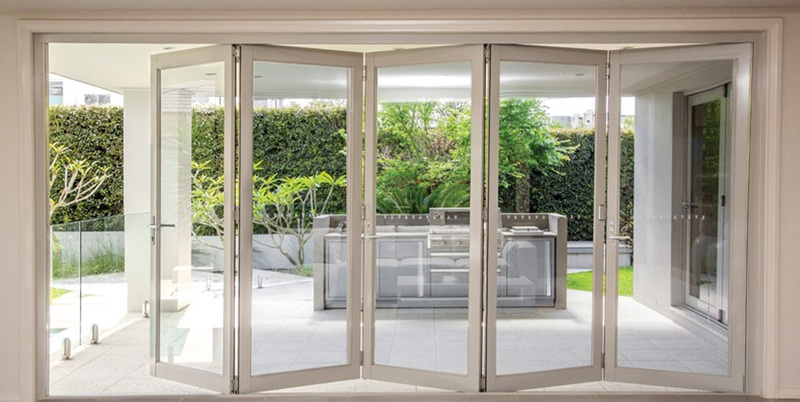 We offer a comprehensive range of folding doors, in various configurations and finishes to suit your every need, coupled with the benefits of high security, low maintenance and superb insulation. Below is a complete list of further features that ensure our folding doors are way ahead of any competitor out there. Perfect space solution for large openings, residential and commercial applications. Comes in standard 6 9/16″ all vinyl multi chamber frame. Metal reinforced vinyl profiles for long lasting quality. Virtually maintenance free top hung sliding system. All head and bottom wheel tracks are made of anodized aluminium for strength and wrapped in vinyl for more warm looking design. Full perimeter weather strip around frame and for optimum air and water tightnings. Low threashhold aluminium sill also available for easy access. Retractable screens are available for bug free view.